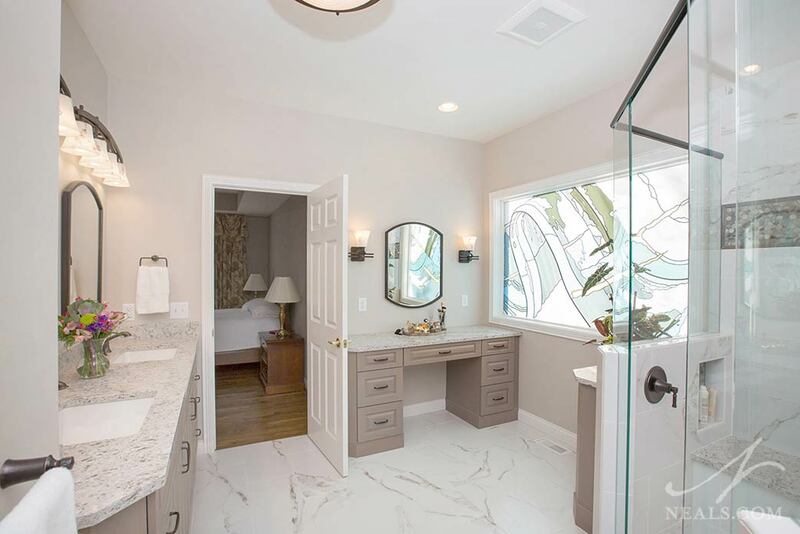 One of the challenges we see often in bathroom remodels is when the existing design is passable, but off for the homeowner. 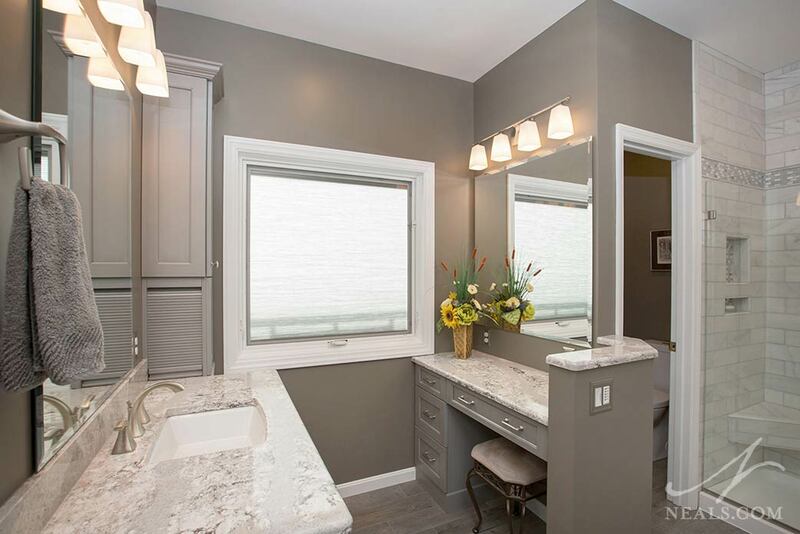 This master bathroom in Indian Hill is one such example. 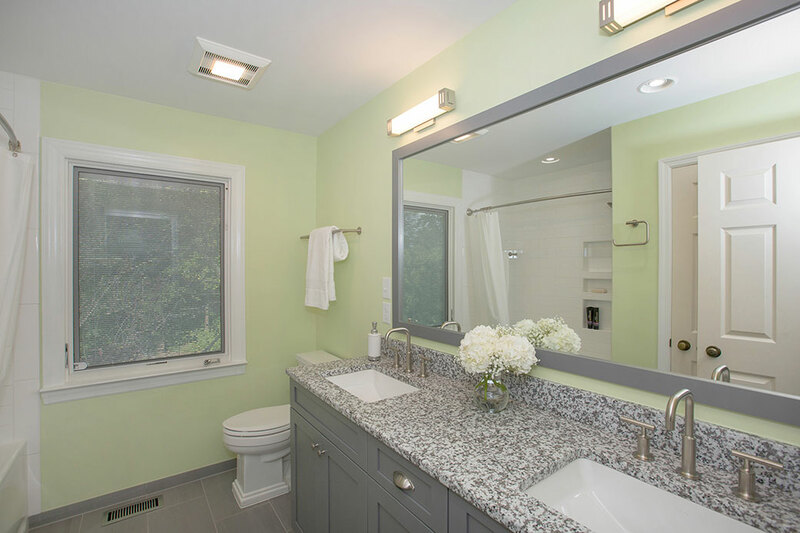 Spacious and well-appointed, the bathroom lacked a style direction and the room's various finishes and materials were a little too mix-and-match. Designer Cyndi Kohler helped the homeowners pare down and refine the room's design to create a new master bath with classic appeal.